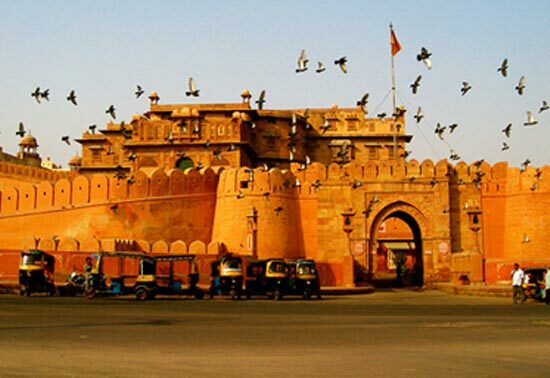 On this memorable journey we trace the old camel caravan routes through Rajasthan, discovering magnificent forts, temples and market towns. 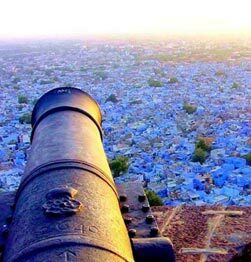 We travel to colourful Rajasthan visiting the cities like the ancient ‘Golden City’ of Jaisalmer, the ‘Blue City’ of Jodhpur, the ‘White City’ of Udaipur and the 'Pink City' of Jaipur. And of course the grandeur called the Taj Mahal at sunrise. 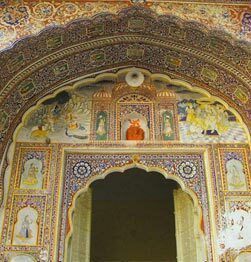 The ancient Havelis with beautiful murals of Mandawa. Karni Mata temple (Rat Temple) of Bikaner. A pure vegetarian meal in Ranakpur. 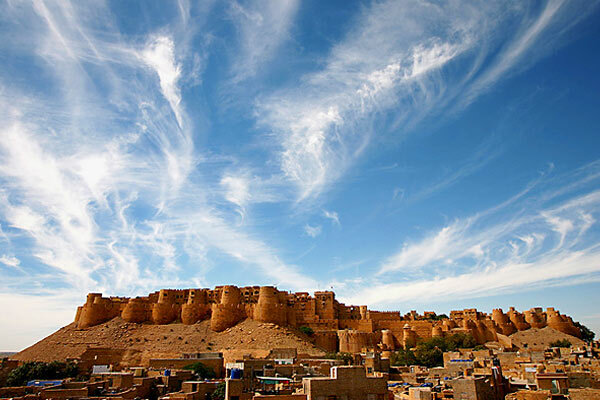 The Golden Fortress of Jaisalmer. 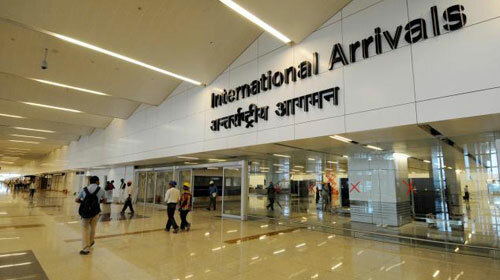 Upon arrival, the guide will be at the airport to receive you. Have Lunch at a local restaurant. Post lunch transfer to Mandawa by road. Upon arrival check in and dinner at hotel for an overnight stay. Post breakfast at the hotel, visit the magnificent Havelis of Mandawa. Lunch at the hotel and post lunch transfer to Bikaner. Upon arrival at Bikaner, check in at hotel. 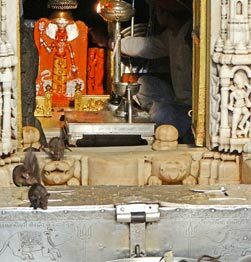 Later visit the Karni Mata Temple, famous for its rats. Dinner and overnight stay at the hotel. Post breakfast visit the Junagarh Fort. Lunch at the hotel and transfer to Jaisalmer. Upon arrival Check in at the hotel and enjoy the local cuisine dinner at the hotel. Overnight stay at hotel. 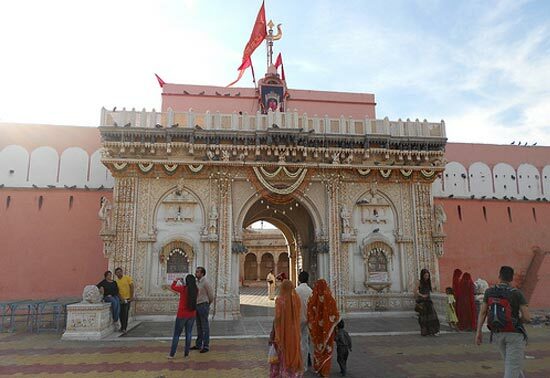 The temple of Karni mata is one of the most famous temples of India, for being called as temple of rats. Karni mata was a saint, considred to be re-incarnation of goddess Durga, with special powers. She lived during the 15th century and miraculously disappeared at the age of 151 as per the folklores sung in her praise. There are nearly 20000 rats at a time in the temple which roam freely. They are considred to be pious and reincranations of the children of the Goddess. Hence they are fed and taken care of. Surprisingly though, neither these rats wander out of the gates of the temple; nor the city population contacts any disease from these rats!! 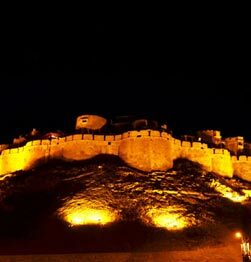 Known as the Golden city due to the colour of the sand in this area, Jaisalmer Fort is famously called as the Golden Fortress. Probably the only living fort in India. Also visit the Gadsisar Lake. Dinner and overnight stay at the hotel. Post breakfast, drive to Jodhpur. Upon arrival check in at hotel and Lunch. 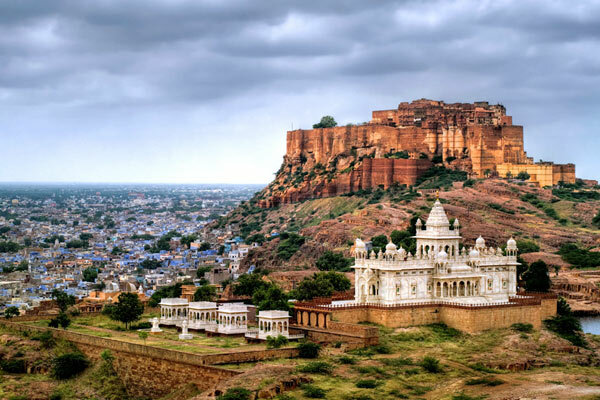 Post Lunch visit the huge Mehrangarh Fort which has gone through a tough past with many a wars fought outside the premises. 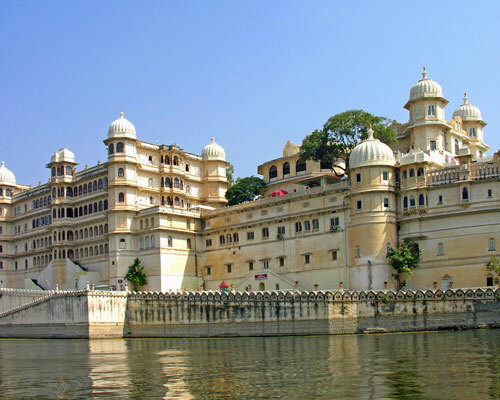 Opposite the fort is the Jaswant Thada. 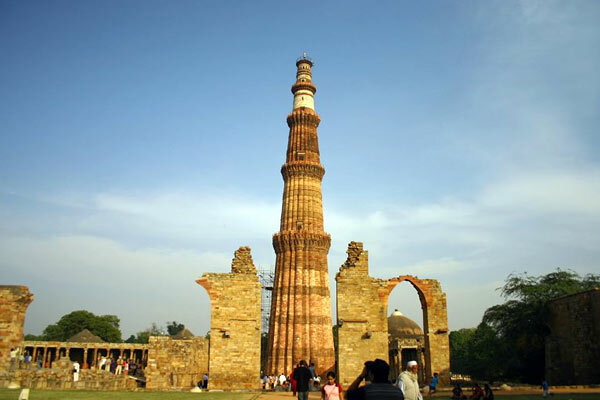 Built with purest of the marble stones, this beautiful structure is a must visit. Dinner and overnight stay at the hotel. Post breakfast at the hotel, drive to Udaipur. 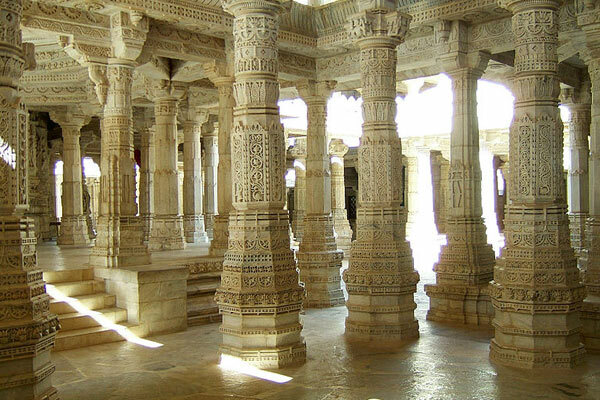 On the way have pure vegetarian meal at Ranakpur and visit the beautiful Jain Temples of Ranakpur. Post Lunch proceed to Udaipur. Upon arrival check in at Hotel. 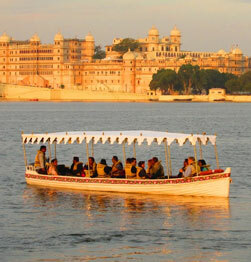 Evening take the sunset Boat Cruise on Lake Pichola. Dinner and overnight stay at the hotel. Post breakfast, transfer to visit the Sahelion ki Bari, the queen’s gardens. Back to hotel for Lunch. Post Lunch visit the City Palace and the Museum. Later visit the Bharatiya Lok Kala Mandal. Drive around the Fateh Sagar Lake during sunset. Dinner and overnight stay at the hotel. Post breakfast at the hotel, transfer by road to Jaipur. Upon arrival, check in at hotel and have Lunch. Post lunch drive around the old city, driving past the beautiful wind palace, The Hawa Mahal and the pink buildings of the walled city. 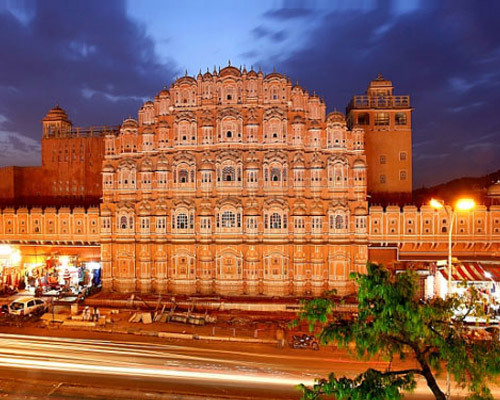 Evening time free to visit the famous jewelry showrooms of Jaipur. 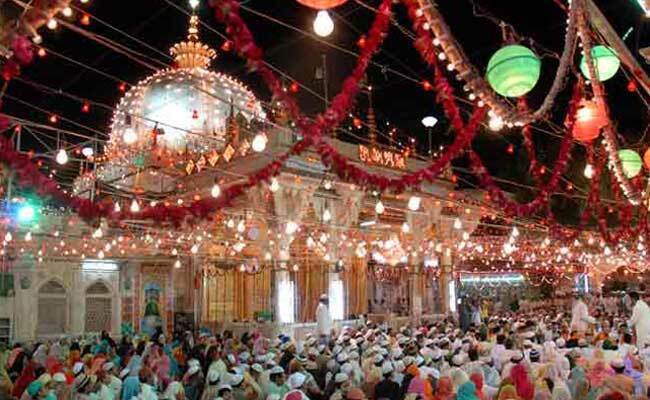 Attend the evening prayer ceremony at the Birla Temple. Dinner and overnight stay at the hotel. Post breakfast in the morning transfer to visit the Amer Fort. Take a jeep ride to climb the fort up and down. Back to the city and have lunch. Post Lunch visit the City Palace and the Jantar Mantar. Evening visit the Local Handicraft Showrooms. Dinner and overnight stay at the hotel. Post breakfast in the morning, transfer to Agra. 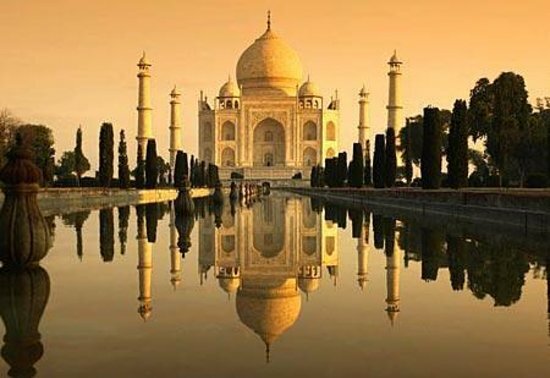 Agra, once the capital of the mighty Mughal Empire, the city is littered with some of the country's most opulent and iconic buildings. Upon arrival check in at the hotel and have lunch. Post Lunch visit the iconic beauty, dedicated to love, the marvel and universally recognized buildings on earth, The Taj Mahal. Later visit the Agra Fort, one of the most magnificent forts in India. 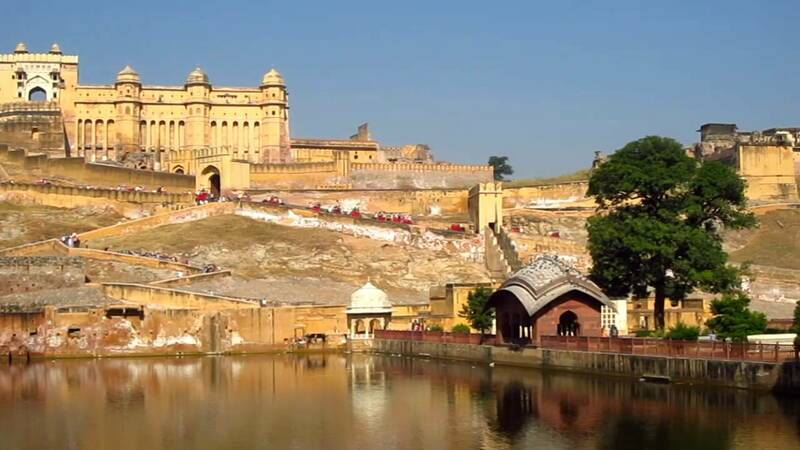 The fort remained the seat of power for the Mughals till emperor Shahajehan shifted his capital from Agra to Delhi. Evening free to visit some marble and handicraft showrooms, unique to Agra. Dinner and overnight stay at the hotel. Post breakfast at the hotel check out and transfer to Delhi, by road. Upon arrival have lunch at the local restaurant. Post lunch, drive pass the The India Gate and Parliament and President House. Visit the Raj Ghat and the Lotus Temple. Evening time free to visit various handicrafts shops. 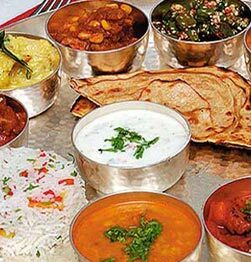 A sendoff dinner will be specially arranged at one of Delhi’s restaurant. Post dinner check in at the hotel for overnight stay. 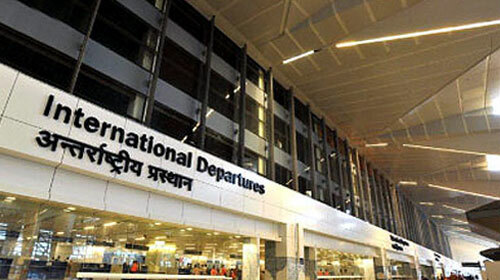 Post breakfast transfer to international airport to take flight back home. 12 nights accommodation on twin sharing basis at hotels mentioned above or similar. Accommodation on bed + buffet breakfasts at all the hotels. Entrances at monuments, road taxes, parking fee, fuel charges, interstate taxes, and porterage at all hotels and airports. Services of local english speaking guide will be provided. Vision Tours Representative on all arrival/departure transfers. All currently applicable taxes including Government service tax. Expense of personal nature like Use of Mini Bar, Wi-Fi at the hotels, laundry, and telephone/fax calls, alcoholic beverages, camera/video camera fee at monuments, medical expenses, airport departure tax etc. Check In / Check Out time will be 12 NOON. In case on any currency fluctuations or amendment in local Government taxes, we reserve the right to adjust the tour price accordingly. Our quote does not include any other service, which is not indicated in the itinerary. Distances mentioned in the itinerary are approximate & driving time depends upon the traffic/ road conditions, en-route sightseeing’s and refreshment stops taken by the group. At the time of hotel reservation, we will provide the accommodation as per the hotels / category of rooms mentioned in the proposal failing which the rooms will be provided in an alternate hotel / category for which the supplement / reduction will be advised accordingly.